Who wouldn’t want to stumble upon a pot of gold at the end of a rainbow, or find a saddlebag filled with big gold nuggets lying next to the road? 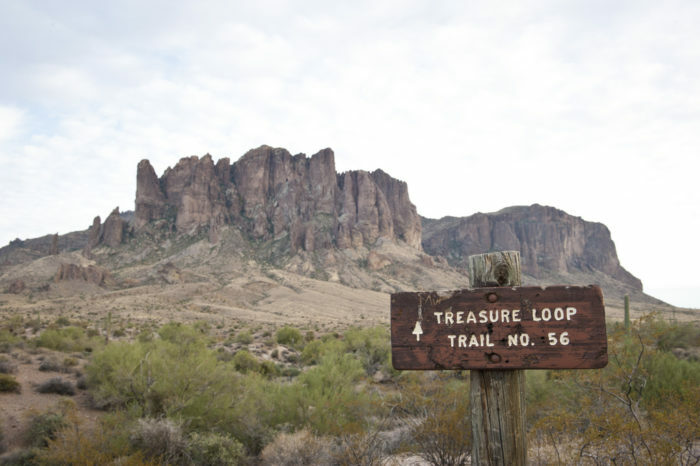 Those two things are perhaps as likely as finding the Lost Dutchman’s Mine in Arizona, yet, it’s estimated that thousands search for the legendary lost Arizona mine each year. Will you be one of them? You may not, once you hear about a turn of events that seems more like a curse than a coincidence. This legendary mine was purportedly discovered by an immigrant, Jacob Waltz, in the 19th century somewhere in the Superstition Mountains. More people than you might think, believe at least one version. 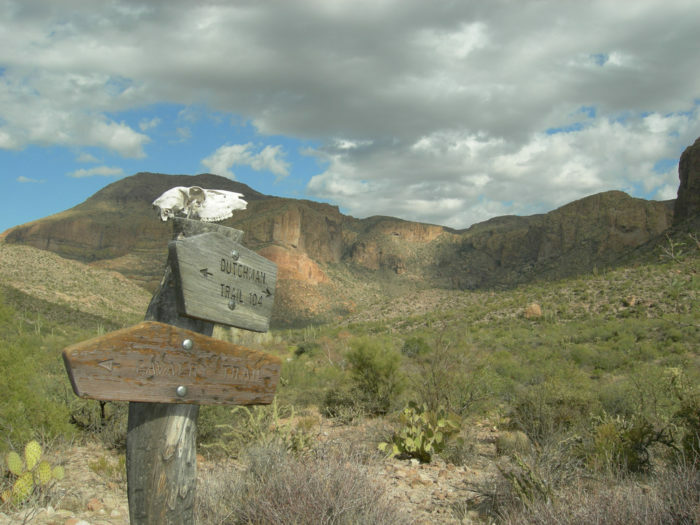 One source estimates that at least 8,000 people go in search of the Lost Dutchman Mine each year in Arizona. And some never make it back alive. In 1931, the first publicized death of an amateur treasure hunter in search of the lost mine sparked a nationwide frenzy for others to join the search for the hidden gold mine. Approximately six months after his disappearance, his remains were discovered with two bullet holes in his head. If the gold at this lost mine was worth risking your life, or killing for, then others wanted in! 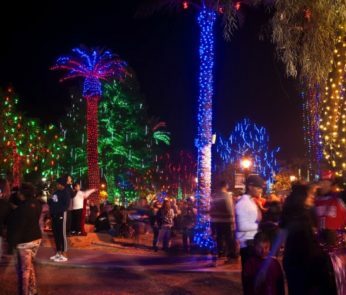 Since then, several others have gone missing and then been found dead in the Superstition Mountains while reportedly looking for the lost mine. Most recently, in 2010, three Utah hikers never returned from searching for the gold. The remains of three men were found soon after. 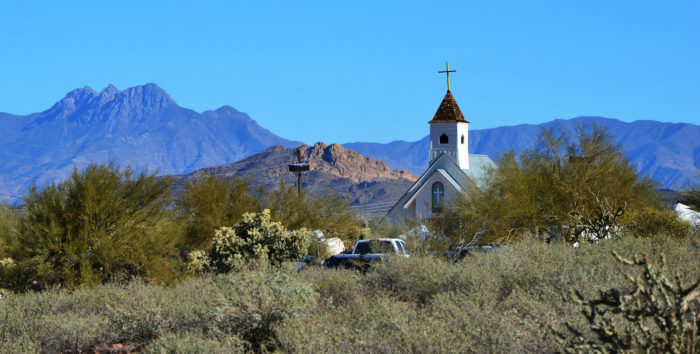 The location of the gold and the Lost Dutchman’s Mine remain a mystery. 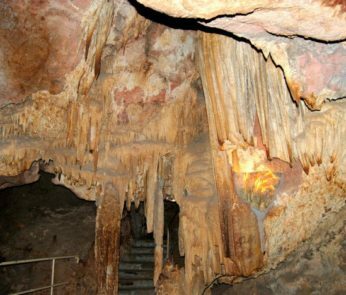 Some believe the rock formation below, known as Weaver’s Needle, is a major landmark in locating the lost mine. 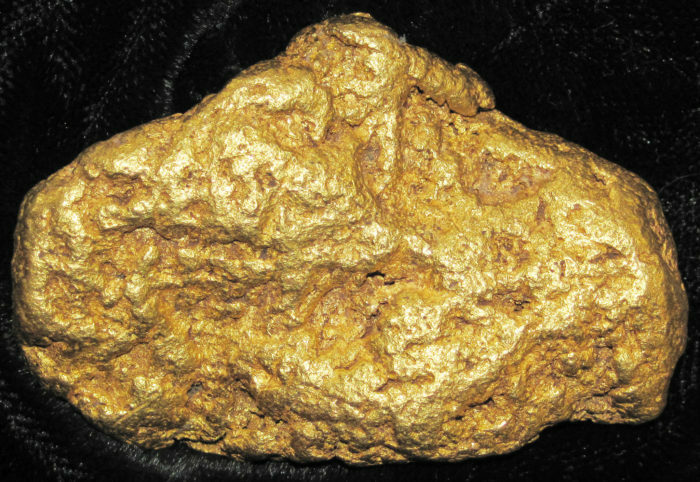 The United States, especially the Southwest, has a number of lost gold mines. Arizona reportedly has another one located somewhere near Wickenburg. 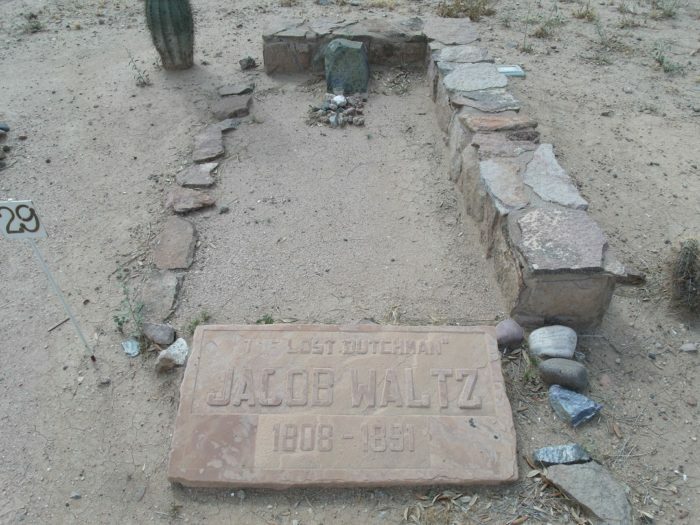 As for Jacob Waltz, the Dutchman who discovered the lost mine believed to be in the Superstition Mountains… he took the secret location of his mine to the grave with him (or DID he??). He’s buried in what is now called the Pioneer and Military Memorial Park west of downtown Phoenix. 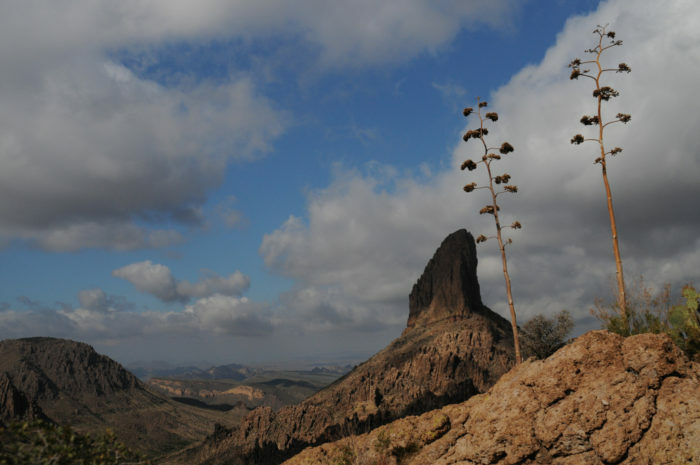 Would you ever go in search of the Lost Dutchman’s Gold Mine? And if you found it, what in the world would you do with all those riches? We’d love to know the answer to both questions! 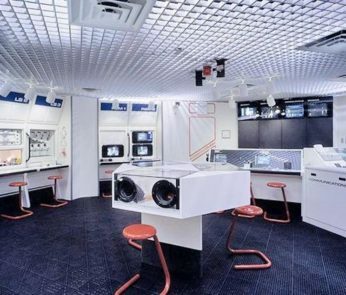 For more hidden and buried treasures in Arizona, keep reading with this previous article.